We are processing and exporting a quality assured array of Blanched Peanuts. 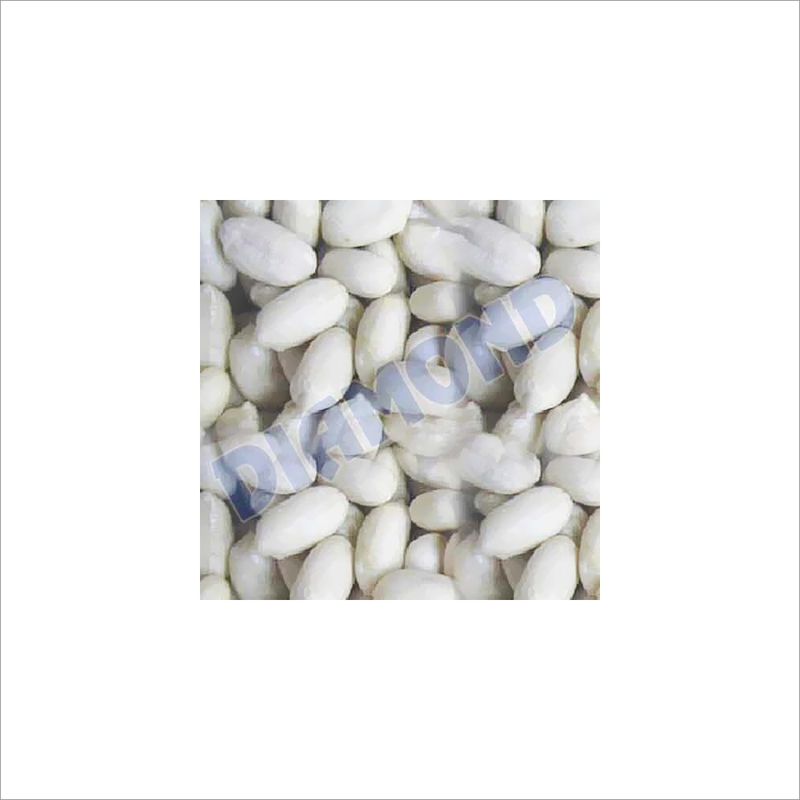 These peanuts have no shell and slightly soft texture that provide a crunchy taste. 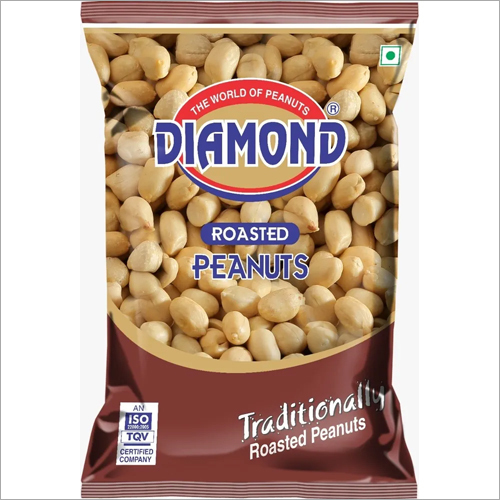 The peanuts are obtained from our trusted vendors and are widely used for baking and cooking purposes. The blanched peanuts are further hygienically packed at our production unit in air tight packets to maintain their texture and original taste. Apart from this, Blanched Peanuts are rich in various nutrients that make them highly beneficial for health.